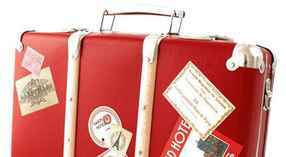 Palm Beach International Airport&apos;s (PBI) general aviation interest are served by three full service fixed base operators and a U.S. customs port of entry facility. All general aviation aircraft must use the south side of the field for dropping / picking up passengers or aircraft parking. General aviation aircraft are restricted from operating on the north parking ramps & aprons (unless prior approval by the Department). 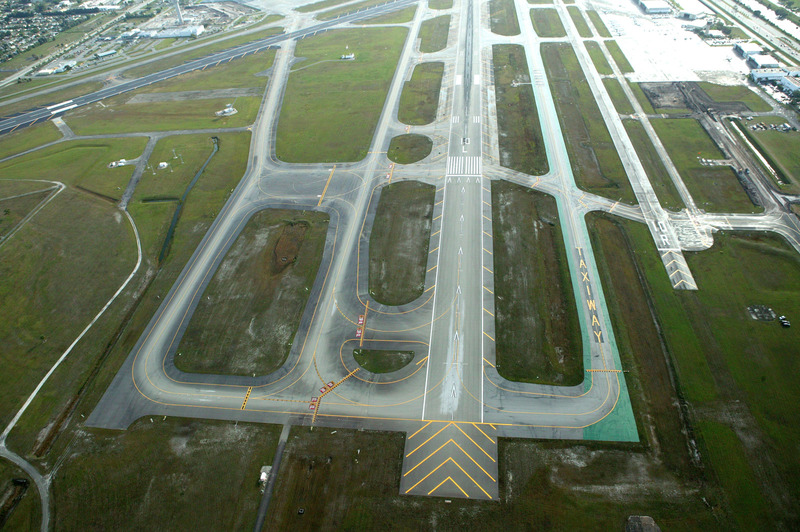 The airport serves numerous air carriers and the largest runway is 10,000&apos; long by 150&apos; wide. 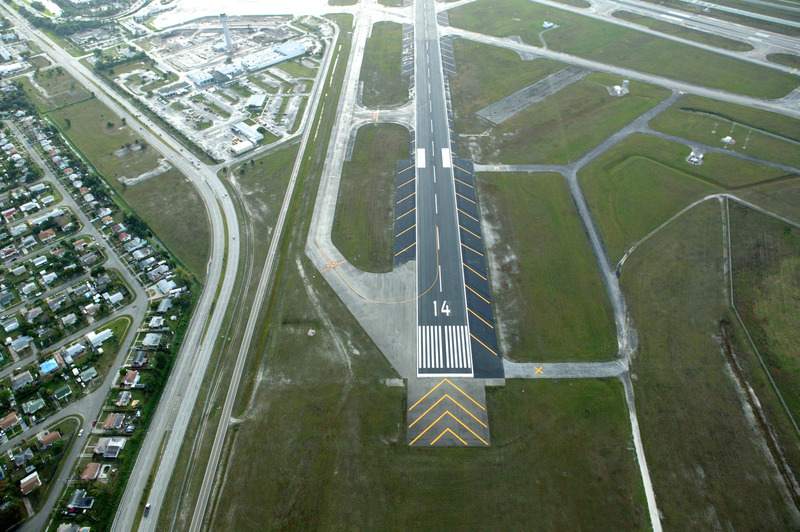 All runways are paved asphalt and have runway edge lights. 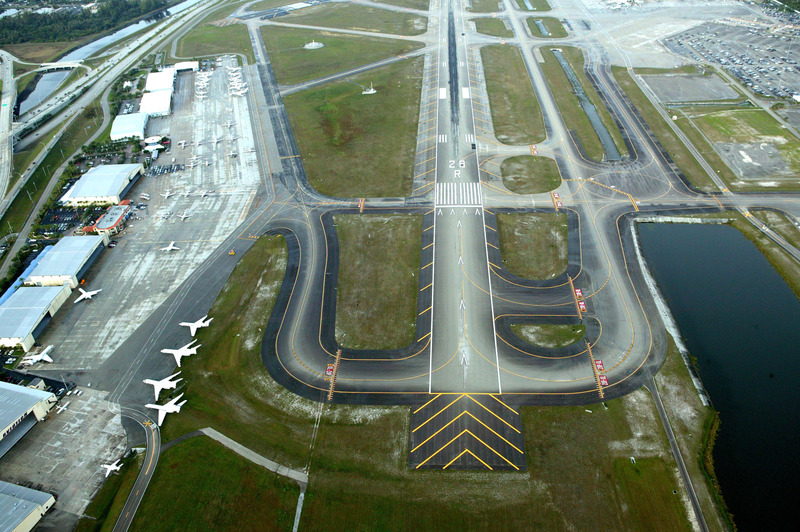 Pilots: please plan flight accordingly and review airport diagrams and layouts. 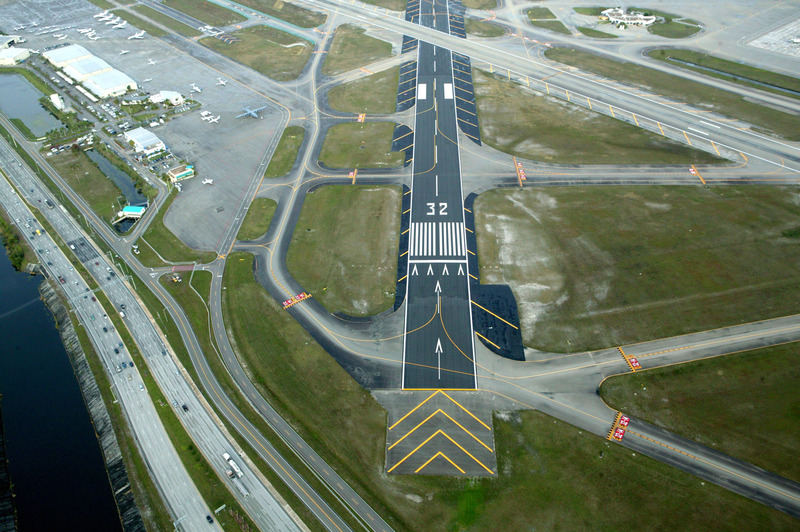 Please verify runway markings prior to landing. 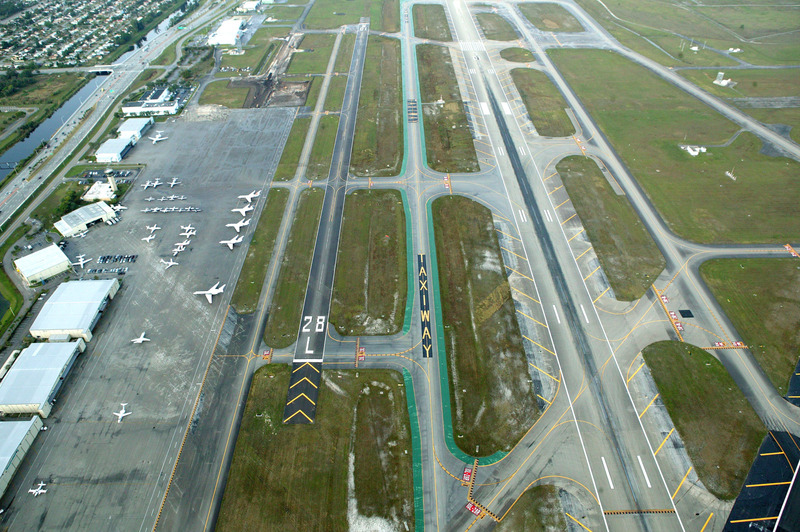 Taxiway Lima is located between runways 10L-28R and the smaller GA runway 10R-28L. There is a 24 hour FAA air traffic control tower located at the airport and the airport is located within Class C airspace.